Your business is growing and it’s time to consider adding equipment that can provide automated case filling and palletizing. Here, we’ll cover what you need to know to ensure your decision is well planned. If you’re a small-scale producer (say, 15,000 cases or fewer) with a line that fills up to 50 bottles per minute, filling cases and palletizing is generally done by hand; it just makes sense money-wise (and, more often than not, space-wise). 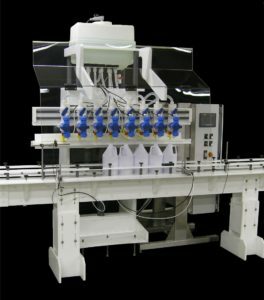 But if you’re producing more than that, there are machines that can provide a streamlined outlet for your finished product. For example, beer is placed into six-packs and then placed into a case carton by one machine, another seals the carton, then yet another puts those cases onto the pallet and wraps them. 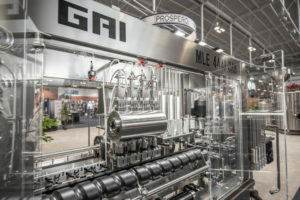 For wine, the machine places the bottles into a case and then tapes the top. Large-scale wineries have machines that palletize and wrap those cases. But first you need to know if you have enough floor space to make that happen. “Think about your physical floor space; automated tables take up more room and require compressed air and dedicated power [they use more amperage],” says Matt DiDonato, East Coast sales representative for Prospero Equipment Corporation in Pleasantville, N.Y. “If you’re in the process of moving to a larger space, locking that location down is key,” he adds. “We get calls all the time from people who’ve lost their building.” He also mentions permits and zoning depend on location. Prospero Equipment was started in 1972 by Tony Prospero and is still family-owned. It began by selling grapes and equipment to home winemakers in the Finger Lakes area. 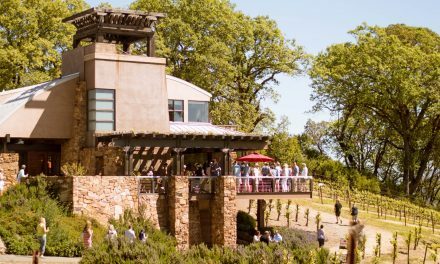 Since then, it’s grown with the wine industry (and now the craft beer and spirits industries), with locations nationwide and in Canada. Depending on your budget, you can truly customize and control quality down to the smallest detail. 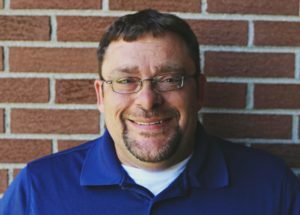 Tony Swedersky is president of E-PAK Machinery in La Porte, Ind., which specializes in system integration. “We partner with others to do depalletizing, case filling, and palletizing,” he says. This is a key factor when upgrading, moving, or designing your system—ensuring each of the parts work together seamlessly. “For a startup company, we’ll measure space and design a line that will fit their needs, including the amount of automation. Once designed, we’ll build criteria and integrate equipment and do factory acceptance testing. What’s important here is that people need to plan for future automation and growth, especially when moving from hands-on to automated processes,” says Swedersky. He mentions that, during the past several years, there have been supply chain issues due to the competitive marketplace. This means paying attention to detail. “For example, if demand goes up and you’re on an automated system—say, suddenly you need more cardboard than before—you might be able to find it from a different supplier. But if the material is different than what you’re already using, that can affect your system’s performance.” Bottom line? Have a backup plan and maintain relationships with your network of suppliers. Designing, upgrading, or moving your system is a time-consuming process. “If you’re getting into a large, robotic, automated system, it will take 24 to 36 weeks before it arrives,” says Swedersky. “Things are getting backed up because of industry growth; supply chains are affected in unexpected areas, which is creating deliverables issues.” And that isn’t always the main setback. “If you’re a startup looking for a high-speed line, it’s a challenge to get financing, permits, and licensing into play,” says DiDonato. “Existing breweries, distilleries, or wineries have it easier because there’s cash flow coming in.” Some options for startups are finding capital equipment investors or considering a loan. “Lending is good because things are so busy,” says Swedersky. Both stress that funding in general is going to affect the end result, including the amount of automation that can be put into place. Once you’ve worked with your suppliers to create the system that fits your budget and needs, and have waited the six to eight months for it to arrive, getting everything online takes even more time. 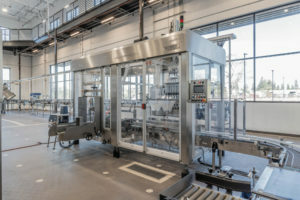 “For automated machines, including the whole line with a depalletizer and end-of-line packaging, it takes about two to three weeks to install and test the machine, train the crew, and provide follow-up visits for maintenance,” says DiDonato. 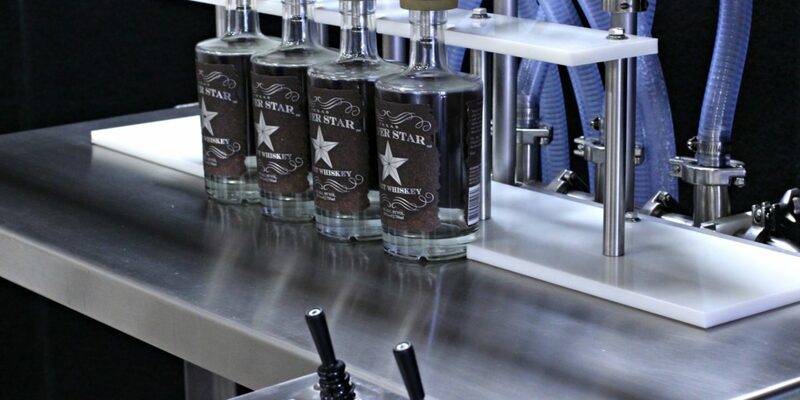 In the spirits world, it’s more common to use custom bottle types, which affects machinery choices—and cost. 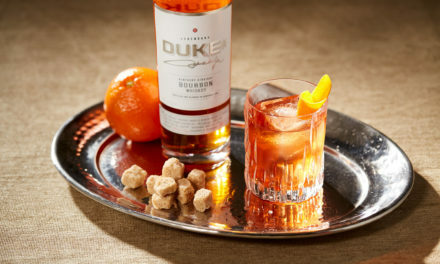 “Most distilleries are choosing nicer, heavier bottles,” says DiDonato. “The machines can do a wide range of things; it just depends on what you want to spend. For example, we worked with a distillery that wanted to put the label on top of a T-cork, which would have cost $60,000 to $70,000 more for the right equipment. They decided the label would go on the front of the bottle instead,” he adds. Partnering with suppliers who can help you design a system that works well for your product, space, and budget is an obvious first step. Finding those that understand longevity within the industry as well as what it takes to grow successfully will help you both now and down the line. “A like mindset between producers and equipment suppliers is hugely important,” says Swedersky. So make a connection that counts. 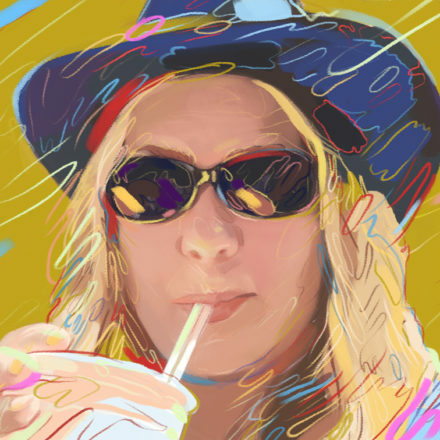 Antonia Aurelio is a freelance journalist based in California. She travels the globe to get the scoop on the best places to eat and drink, and is rarely photographed without some form of libation in her hand. 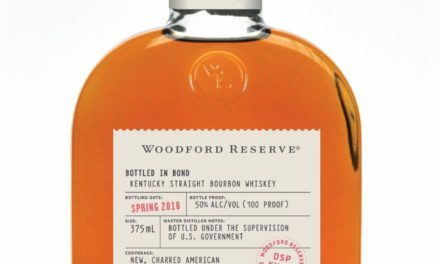 Bourbon’s New Wave: September is Bourbon Month, so what better time to take a closer look at this most American of spirits.